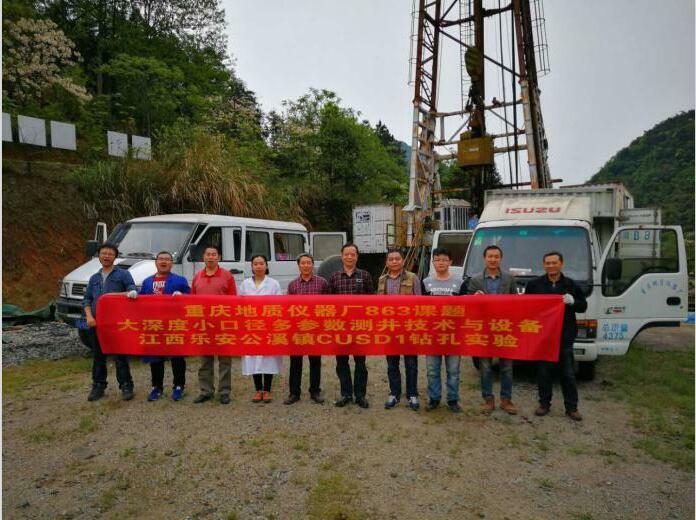 CGIF 863 Logging Project Assessment and Acceptance Have Been Successed-Chongqing Geological Instrument Factory All Rights Reserved. 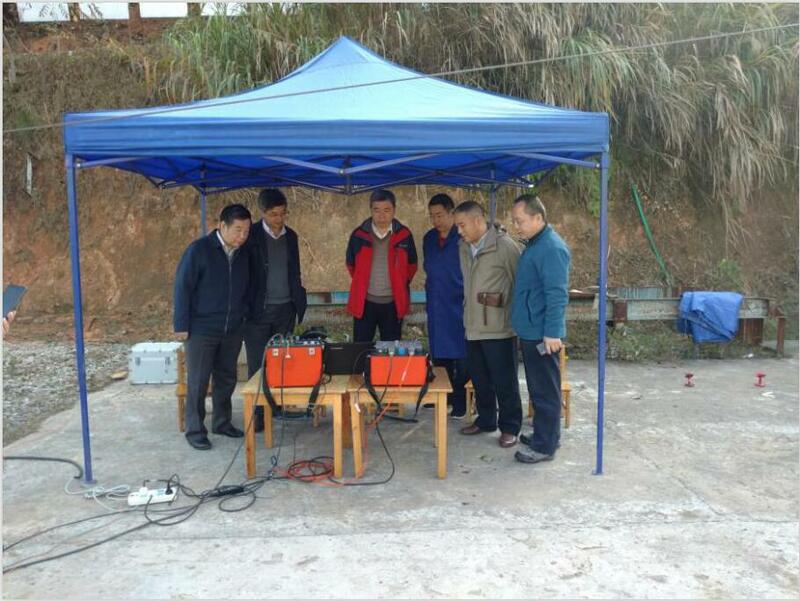 From October 29th to November 10th, in Gongxi Town, Le’an, Jiangxi Province the 863 Project Group of CGE (Chongqing) Geological Instrument Co., Ltd. (formerly known as Chongqing Geological Instrument Factory) organized four well-known domestic geophysical experts and professors for on-site assessment and acceptance of each system module of "Large depth small-caliber multi-parameter logging technology and equipment" in the 863 project. 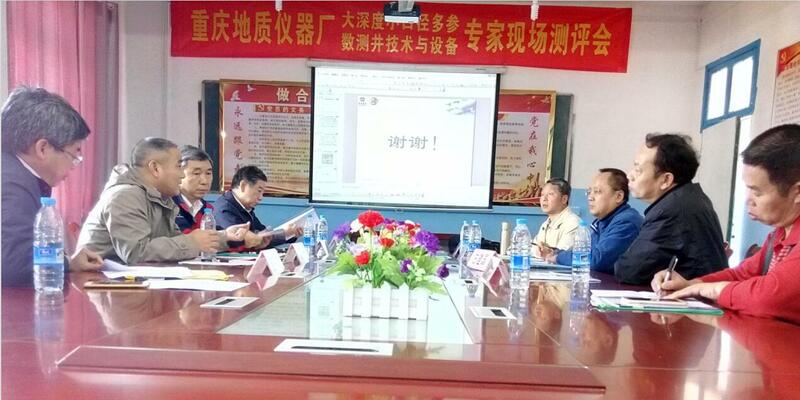 The project focuses on the reliability and stability of the various modules of the system, and the functional verification of the consistency and accuracy of the data. The indicators of each module meet the requirements and are well received by the present experts. 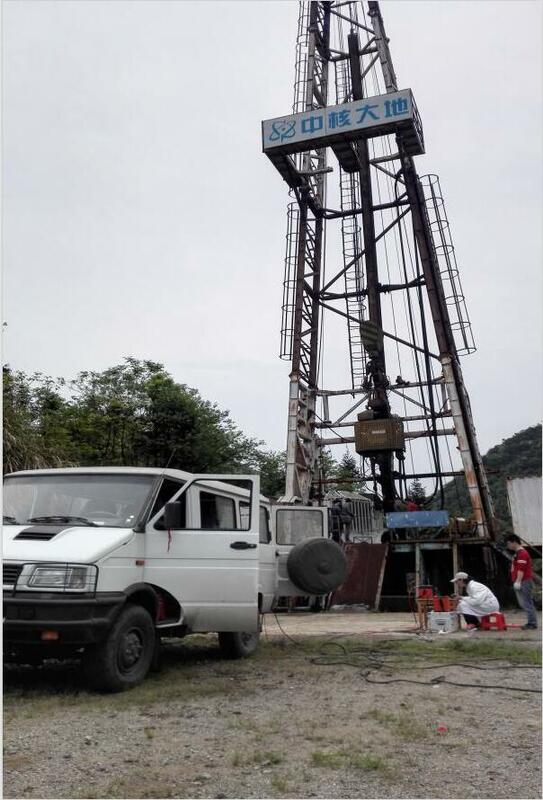 The experiment not only provided a basis for the acceptance of the 863 project, but also achieved the foundation for the successful conclusion of the project, clearing the obstacles for the next stage of the project. For the future, the company could create favorable conditions in the follow-up projects. 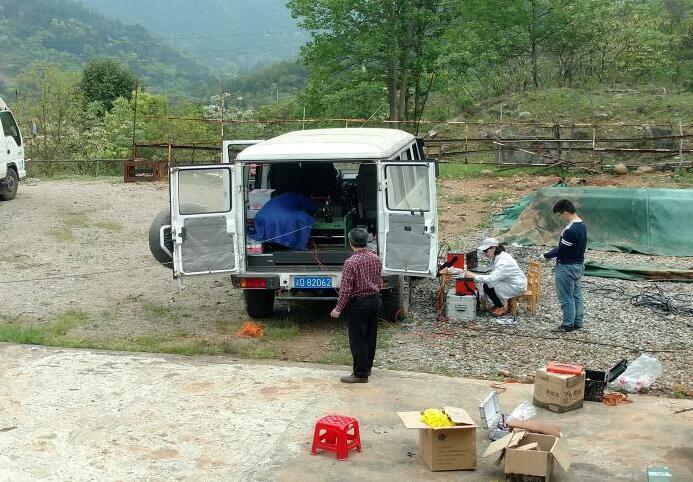 CGE (Chongqing) Geological Instrument Co., Ltd.